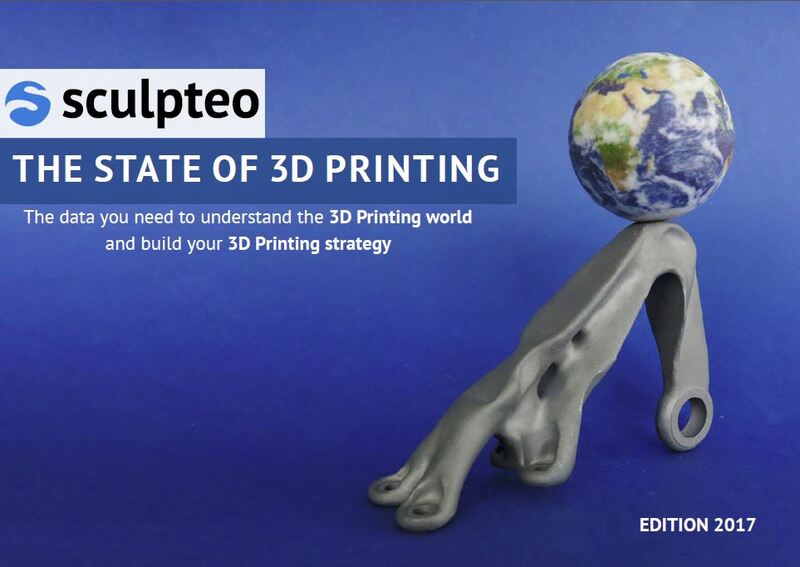 Sculpteo's The State of 3D Printing 2017 is Now Available! We are really proud to share this third edition of our annual report, The State of 3D Printing with you. Each year, we do our best to provide you the most powerful insights about the 3D Printing industry, its dynamics, its challenges, and its main opportunities. Nearly 1,000 respondents took part in this survey, helping us collect meaningful data. We wish you a pleasant reading of the study, now available on our website, and look forward to hearing your thoughts and comments. Each year, at Sculpteo, we collect data about the additive manufacturing industry to highlight key trends of this dynamic and rapidly evolving industry. Almost 1,000 respondents answered our questions, between January and March 2017. They came from 62 different countries, which is 10 countries more than last year. Most respondents come from Europe (60%) and America (30%). Various vertical markets are represented in the study. 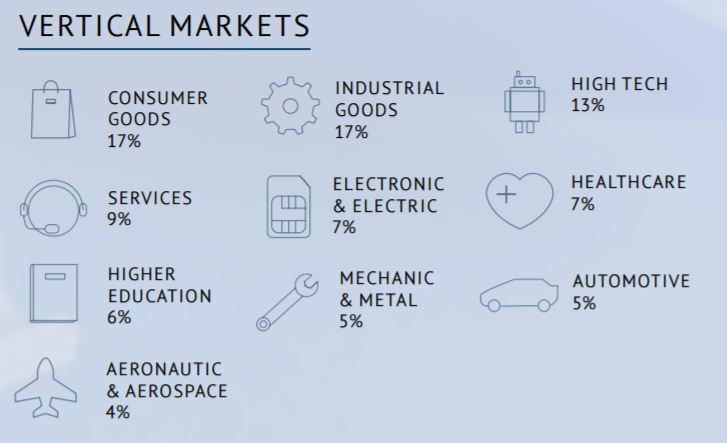 17% of our respondents came from the Consumer Goods industry, 17% from Industrial Goods, 13% from High Tech and 9% from Services. Of course, this study is only based on the collected results. No answer has been modified, and we did not contact any of the respondents to review their answers. The 2017 edition of The State of 3D Printing includes insights and data on various topics. The takeaways of this study are numerous, but what if we could only keep a few of them? Here are the three insights we found the most relevant. 47% of our respondents saw a greater Return on Investment for 3D Printing than last year. This technology is showing positive results for companies using it. Thus, our respondents expect their investments in 3D Printing to strongly increase this year again, opening interesting growth opportunities for the 3D Printing industry. Expenses are expected to rise by 55% this year. Moreover, we asked our respondents which trend will have a major impact on 3D Printing in the next few years. According to them, it’s price decline. Thanks to it, it becomes easier for companies to use this technology. 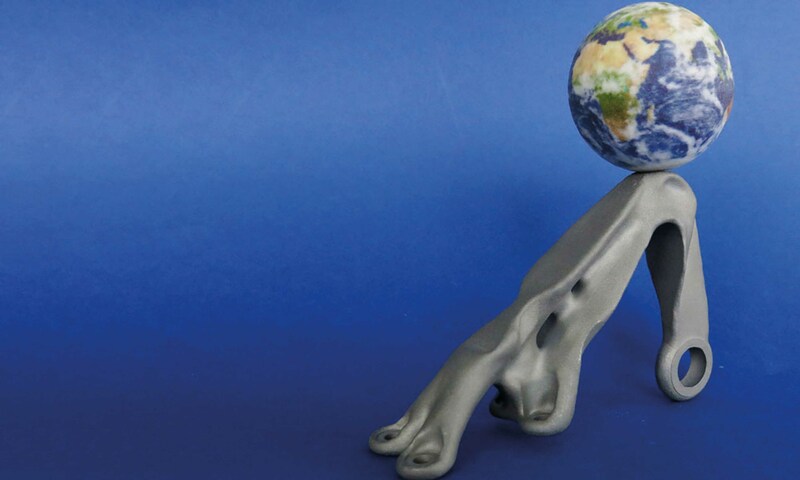 In the next few weeks, we will analyze various different parts of the study, like the benefits 3D Printing can bring to your company, the fact that the market is becoming more mature, or the trends in terms of metal 3D Printing. You can’t wait for it and already want to discover all of the insights provided by the study? Download the full report here! You can also discover some of the key takeaways of the Study in this SlideShare. Feel free to share it!